Team leaders, Ron and Yolanda Pratt, affectionately known as “Papa Bear” and “Mama Bear,” take viewers on a journey through an entire summer camp schedule, from the early summer preparations at their home base in North Pole, Alaska, to their return in late summer. Follow these dedicated people of faith as they give their all to make a difference in the lives of hurting young people even as the missionaries face their own natural and spiritual challenges. 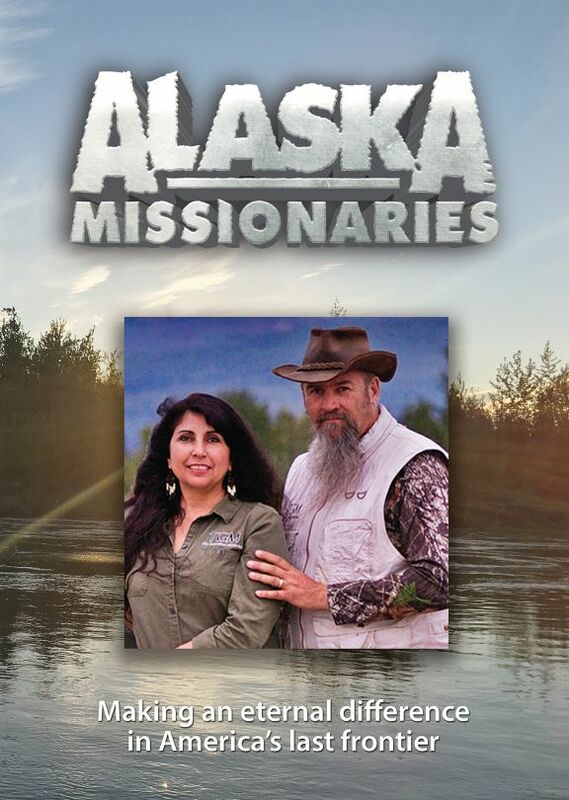 These are REAL Alaskan Missionaries helping REAL people, experiencing REAL dangers and making a REAL difference in America’s last frontier.